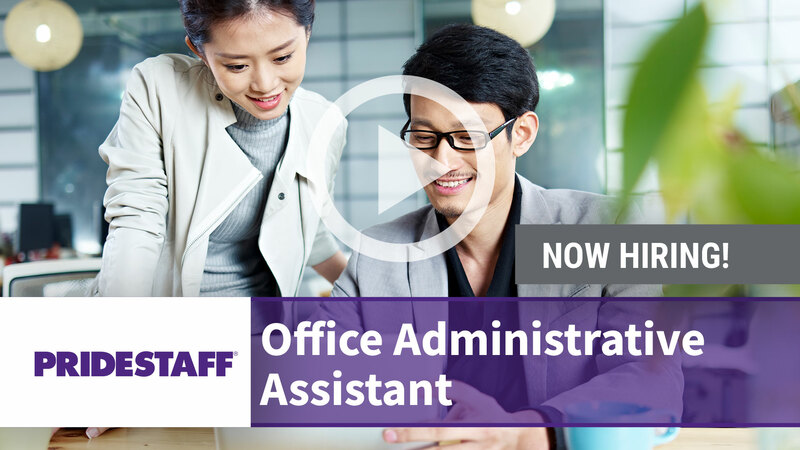 Our client in Hattiesburg MS (Oak Grove area) is seeking an office assistant! The ideal candidate for this position MUST be able to take on several different office roles. Computer proficiency and strong data entry skills needed. One year experience in a professional office setting. Great attention to detail and strong time management. In this role you will be a floater, responsible for answering the phones, data entry, providing customer service, reception, file maintenance, etc. Ask us about our benefits!! !